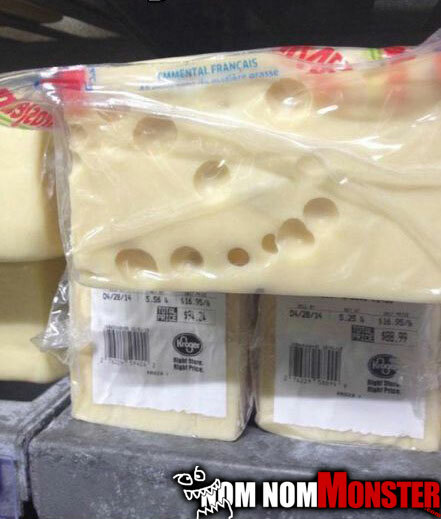 Some people prefer they’re food have a smile or happy look to it. I am not one of those, I’d much rather the smile be on my menacing face as it closes in on my gaping maw. 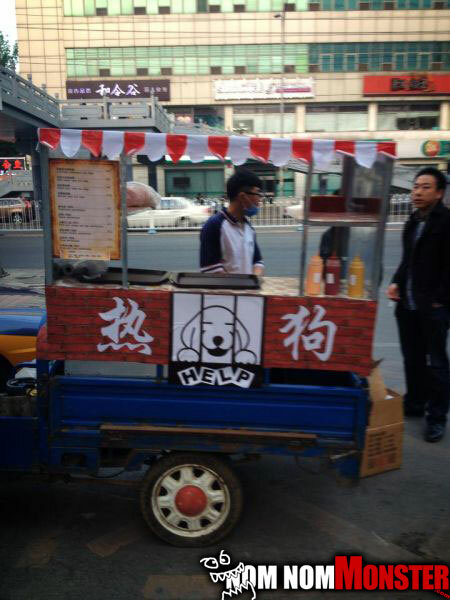 It’s common to joke about it here in the states about the stray animals disappearing around Chinese joints, but actually it’s not a joke over there. They harvest dog like we harvest other animals, and that’s the saddest thing I’ve said all day. 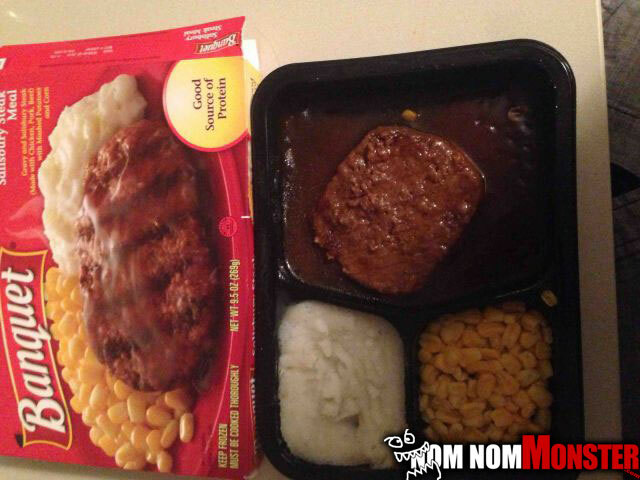 I don’t know how people get down with these meals. I mean yea it’s only a $1, but Charles Manson is eating fine dining in comparison…and Uncle Charlie eats his own hair spiders. I have pretty good control over my vices, but this might be the time I’d cave. 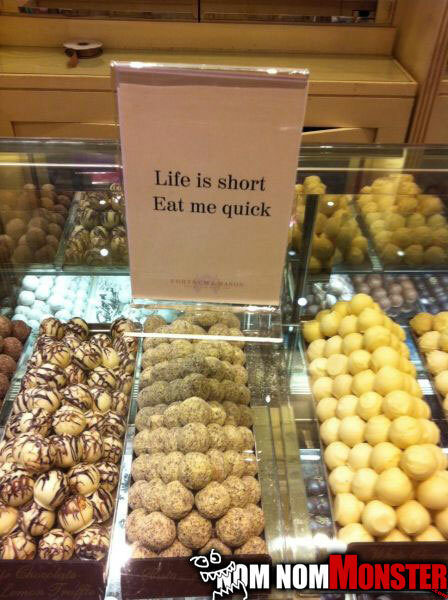 The moment food tells me to eat it I think I will have no other choice but to oblige it. 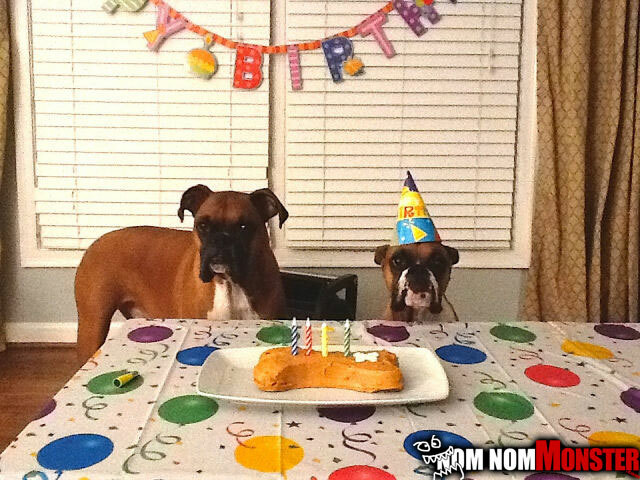 Its a happy birthday for these boxers, but the calm is what scares me. If there’s something I’ve learned from owning boxers for this long. When they seem calm in a group, and food is around it’s about to get quite messy.